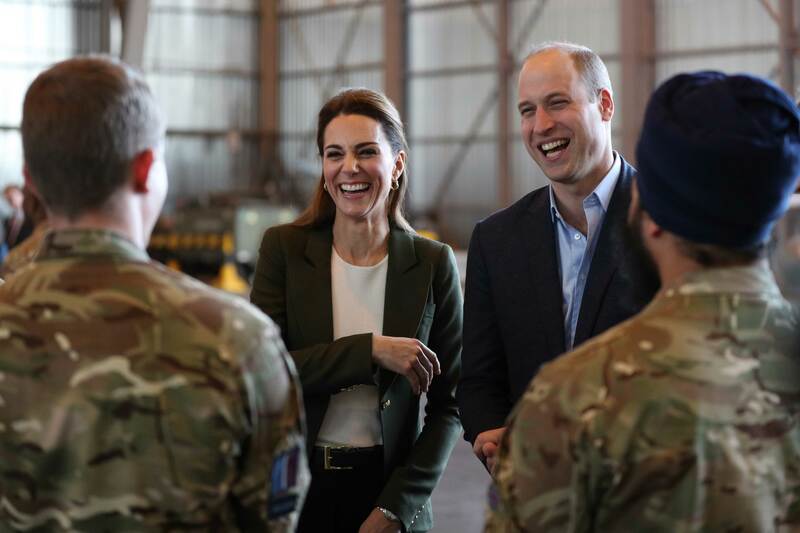 The Duke and Duchess of Cambridge undertook two engagements in support of deployed military personnel and their families who will be apart over the festive period. 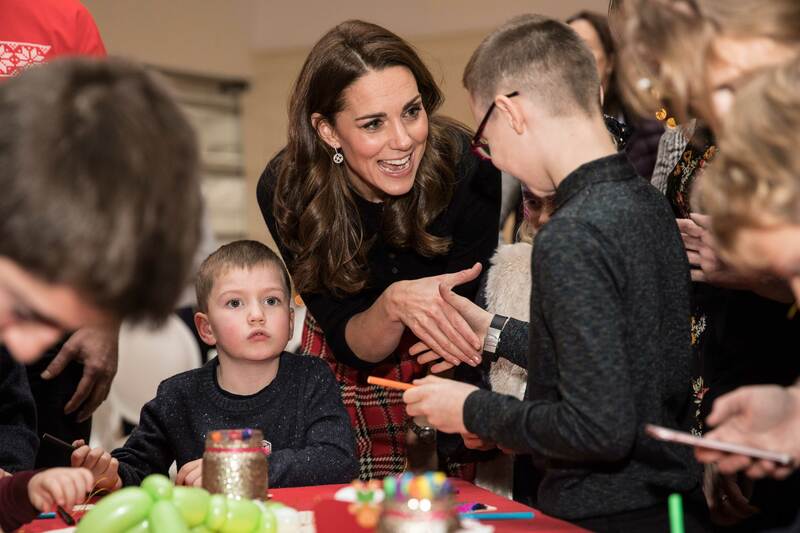 The Duke and Duchess of Cambridge hosted a Christmas party in London for families and children of deployed personnel, before visiting those personnel in Cyprus. The party was held for personnel from RAF Coningsby, of which The Duke is Honorary Air Commandant, as well as those serving with RAF Marham in Cyprus. 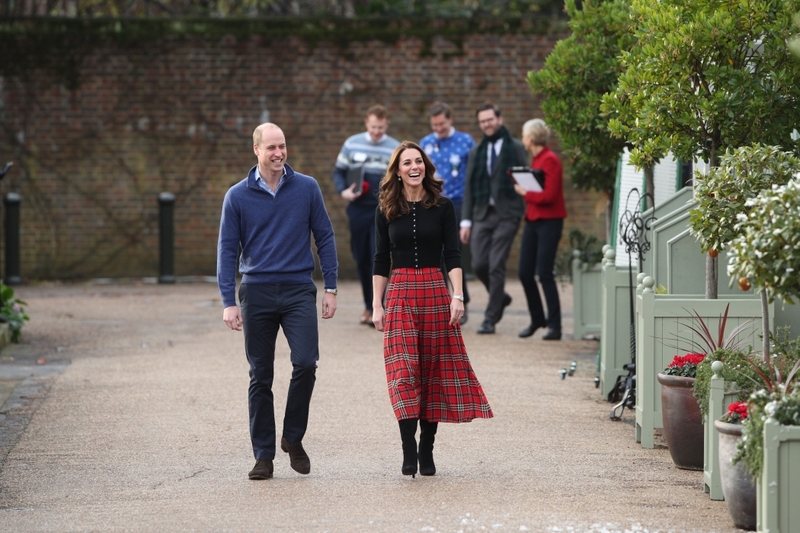 At the party Their Royal Highnesses delivered a message of support to deployed personnel and to acknowledge and honour the fact that many serving personnel are away from their families at this time of the year. William and I just wanted to pass on our huge gratitude to all of you here today. Not only are we grateful for you coming here to join our party, but also for the sacrifices you make on a daily basis on behalf of the nation. The following day, on Wednesday 5th December, The Duke and Duchess flew to RAF Akrotiri in Cyprus to meet with Serving personnel, families living on the base, wider station personnel and members of the local community. You all put duty first. And so do your families, some of whom we had the chance to meet yesterday at a party at Kensington Palace. We know this isn’t easy for you or for your wives, husbands, children, and friends back in the UK. RAF Akrotiri is home of the Cyprus Operations Support Unit which provides joint support to British Forces Cyprus and operations in the region to protect the UK's strategic interests. 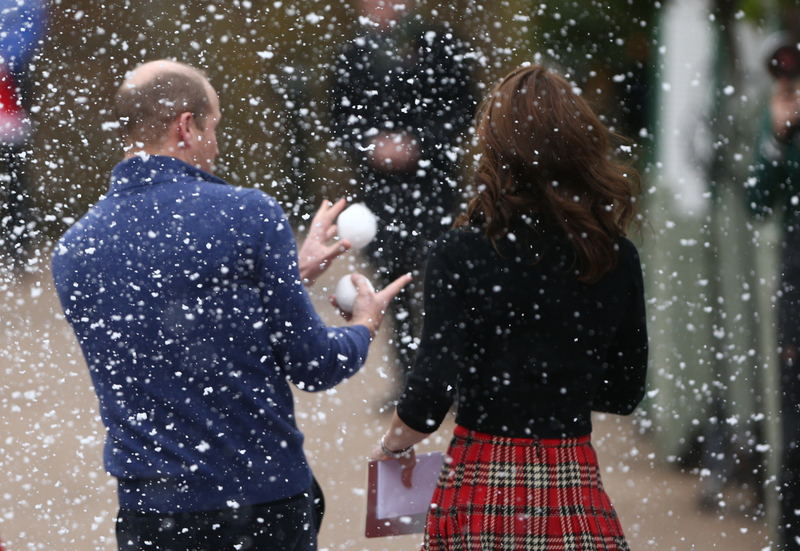 Learn more about the Duke and Duchess of Cambridge's work here. The Queen presents a new Standard to the Royal Tank Regiment.